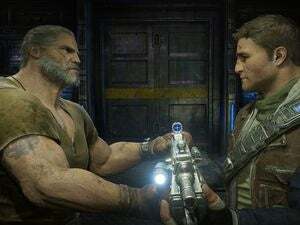 Between the introduction of the Shield lineup, GeForce Experience 3.0’s mandatory registration, and the arrival of GeForce Now’s cloud-based PC game streaming, it’s clear that Nvidia’s been striving to position itself as a one-stop gaming ecosystem for PC gamers, rather than a mere purveyor of graphics cards. Now, what appears to be an accidental TMI outburst at the end of a recent Nvidia job posting pulls back the curtain on exactly how the company’s approaching “gamer loyalty”—and hints at unannounced GeForce products that may be on the horizon, including a premium “GeForce Elite” membership and the hotly anticipated GeForce GTX 1080 Ti. Most Nvidia job postings end with the phrase “We are an AA/EEO/Veterans/Disabled employer.” But the posting for a Senior Marketing Manager – GeForce, Gamer Loyalty & Advocacy position on LinkedIn includes a long extra section below that blurb on how Nvidia views the GeForce Experience program, as well as a schedule for GFE giveaways and the aforementioned teases for new products. We’ve contacted Nvidia for details about this information and will update this article if representatives respond. 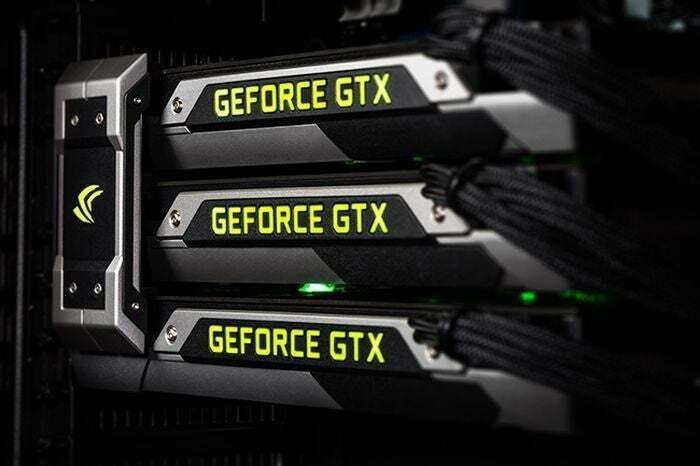 Driving home that sentiment, the rest of the information calls the user loyalty program “Club GeForce,” an informal name for the benefits and giveaways Nvidia provides its users. 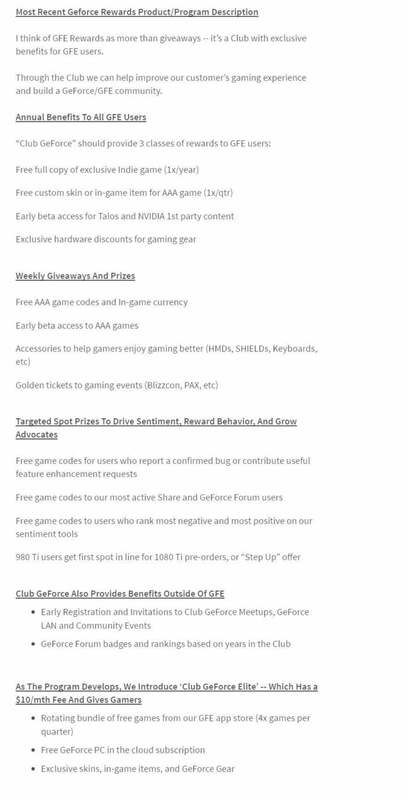 The text lists annual benefits for GFE users, such as a free indie game once per year and a free skin or in-game item for a AAA title once per quarter, before talking about weekly giveaways for full games, beta codes, and gaming hardware, which we’ve seen extensively since GFE 3.0’s release. From there it gets interesting. 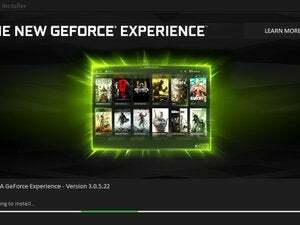 In a section titled “Targeted Spot Prizes To Drive Sentiment, Reward Behavior, And Grow Advocates,” Nvidia discusses giving away free game codes to active GeForce forum members and GFE users who confirm bugs or submit superb feature requests—standard stuff. But a follow-up bullet point suggests dishing out “Free game codes to users who rank most negative and most positive on our sentiment tools.” Again, tracking user sentiment is pretty standard stuff in the world of big data, but it shines a light on that fact that Nvidia’s watching what gamers say about GeForce. This is likely to make users who already feel disturbed about the mandatory GFE 3.0 registration even more skittish. The final part of the Targeted Spot Prizes section suggests that Nvidia’s indeed planning to roll out a GeForce GTX 1080 Ti graphics card, though it’s unclear if this “prize” is being discussed in theory or as a definitive plan. “980 Ti users get first spot in line for 1080 Ti pre-orders, or ‘Step Up’ offer,” it says. Some rumors suggest the GTX 1080 Ti could be announced at Nvidia’s CES keynote in January, while others say Nvidia plans to keep the card in its back pocket as an ace in the hole against the Radeon “Vega” cards AMD will roll out sometime in the first half of 2017. 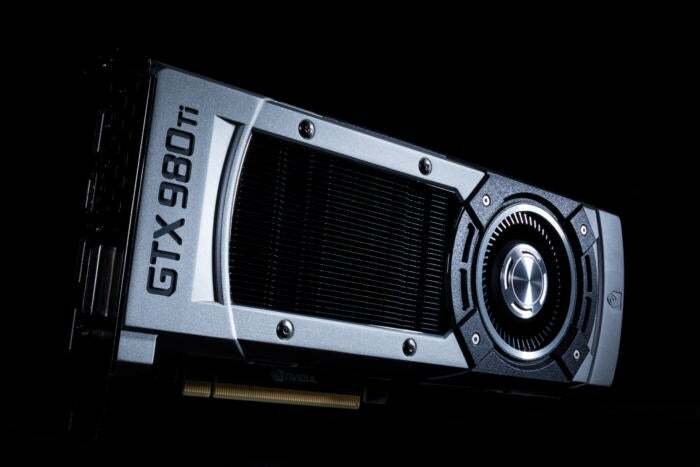 GeForce GTX 980 Ti owners will get first dibs on a GTX 1080 Ti, per Nvidia’s job listing. At the end of the job posting is the really juicy stuff—a description of a previously unannounced “Club GeForce Elite” subscription “as the [loyalty] program develops,” which sounds like it may be an expansion of the $8 per month GeForce Now, which is currently only available on Nvidia Shield consoles. Nothing called the “GeForce Experience app store” currently exists. 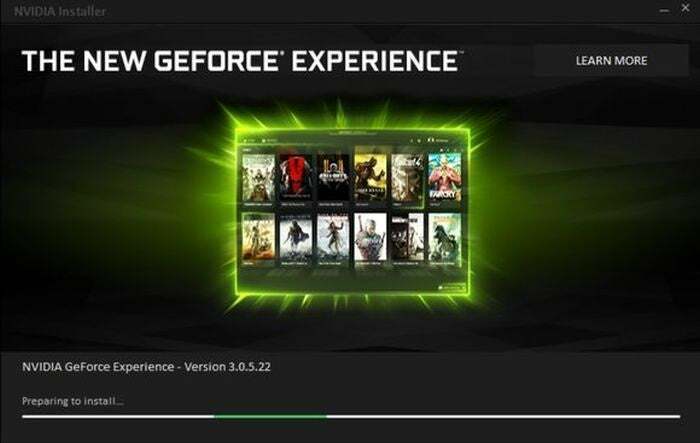 Nor any “GeForce PC in the cloud,” though that could be a reference to the GeForce Now service itself. Perhaps Nvidia’s planning to finally expand the GeForce Now program to PCs? Could a replacement for the superb Moonlight app (which lets you use Nvidia’s GameStream tech to stream your games to any PC or mobile device) be in the cards? Time will tell, it seems. In the meantime, here’s a screenshot of the full text at the bottom of the LinkedIn job description. It’s been up for 31 days as of this writing, but I suspect it’ll disappear soon. 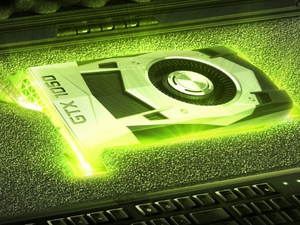 All of the Club GFE details in Nvidia’s Senior Marketing Manager – GeForce, Gamer Loyalty & Advocacy job post. Click to enlarge.